If there is one setting inside your camera that allows for photographing a wide range of amazing effects in your images, it has to be the shutter speed. From freezing action using a fast shutter speed to capturing motion using a slow shutter speed, it provides numerous possibilities for you to explore. 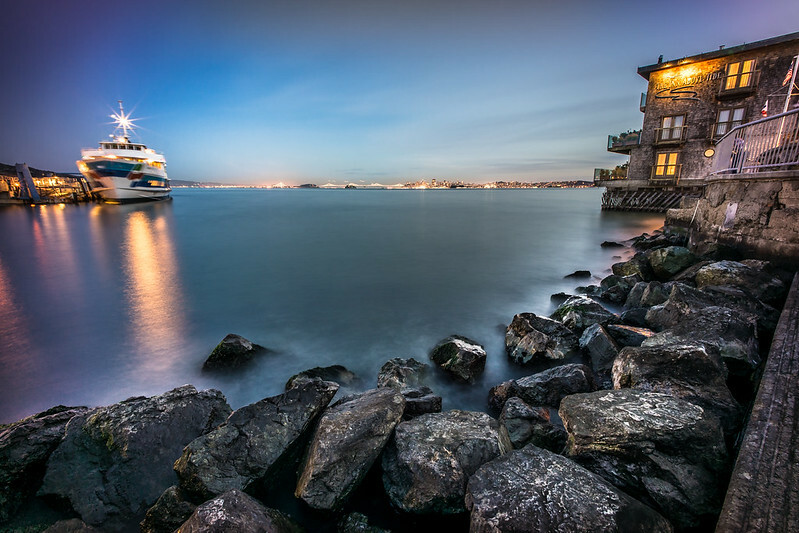 Agreed that aperture can also be used creatively in limiting or expanding the depth of field, but it is the versatility of shutter speed and the range of effects it can create that gives it an edge in your creative endeavors. Here are some examples that show how you can creatively use slow shutter speed to produce amazing effects in your photographs. Most of you must have seen photographs of the sea (or a waterfall, perhaps) where the water has been rendered smooth as silk. The motion of water is captured as a smooth blur during the exposure duration. From waterfalls to seas to fountains, you can use a slow shutter speed to create this effect. Usually a shutter speed of 1/2 sec or slower works well. 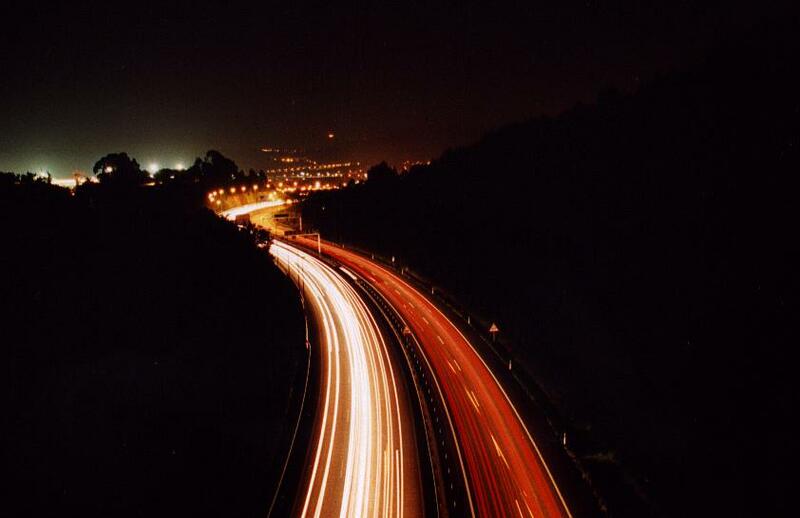 Another cool use of slow shutter speed is to capture the motion of moving light sources such as headlights or taillights of vehicles on a road. They can be captured as streaks of light, or otherwise called light trails. The longer the exposure duration, the longer the light trails. 10 sec to 30 sec is a good range to capture the streaks of light. Panning is a technique where you pan your camera to follow the motion of an object to capture the object sharp and render motion blur to the rest of the image. Panning is best done by tracking the motion of your subject and turning your camera following its motion and releasing the shutter during the process, continuing to pan. 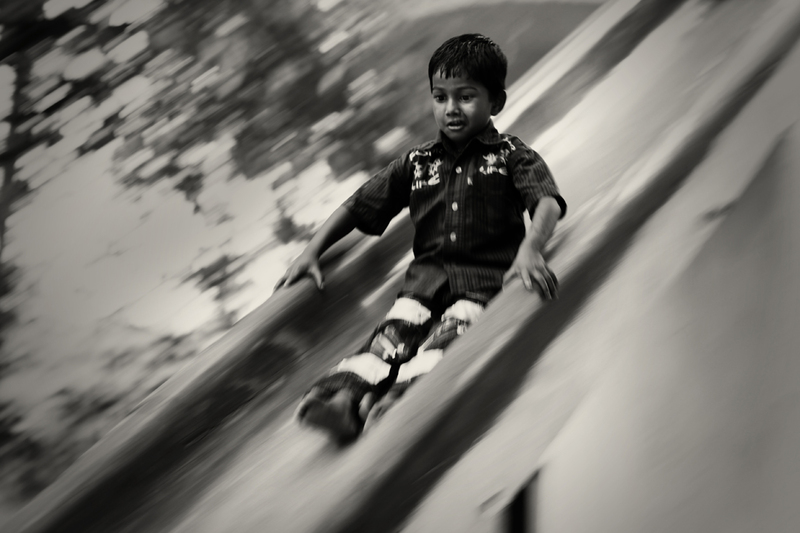 The shutter speed to capture panning depends on the speed of your subject and how much panning effect you want. Experiment in the range of 1/30 to 1/60 sec to see if you need to go slower or faster. As the name suggests, you paint with light! 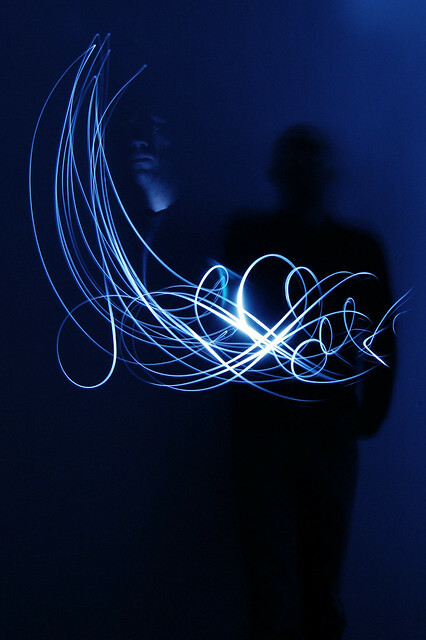 Any light source can be used for light painting, flashlight, for example. You could even use your mobile phone. Choose a dark room so that the ‘painter’ does not appear in the painting. You could create different shapes, or write something, it’s up to you. The exposure duration depends on how much time you need to draw the shape/characters. If none of the above mentioned creative ideas excite you, you could choose to create ghosts in your images. 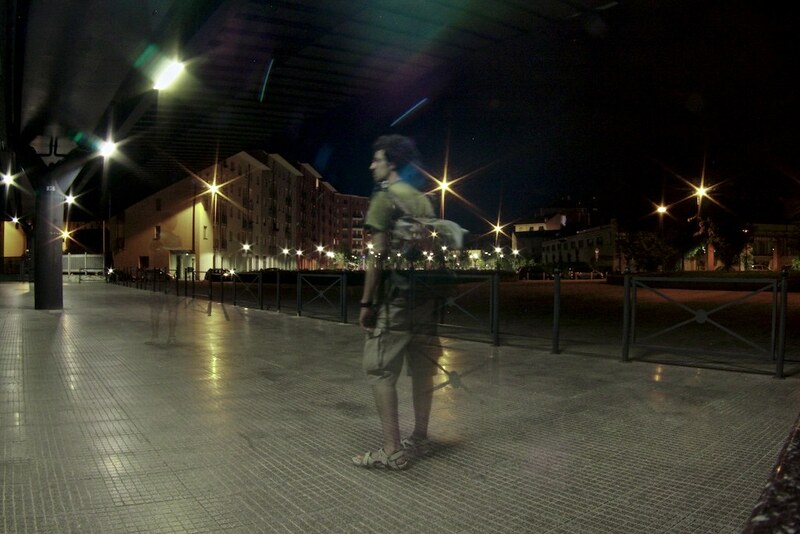 Use a long exposure to capture a person as a ghost that you can see through. Consider a 5-15 sec exposure with the ‘ghost’ moving in the scene, or standing at a place for no longer than half the exposure duration. This effect is at the extreme end of the slow shutter speed effects. You might have to spend hours to get this effect in your image. 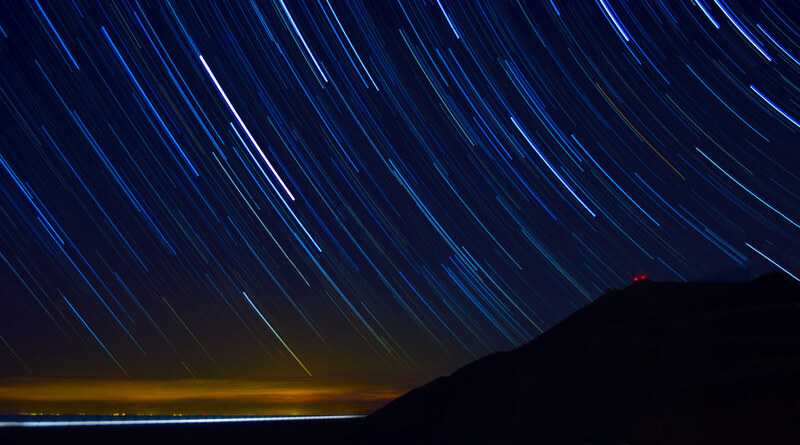 Using an exposure of an hour or more lets you capture the motion of stars in the sky as star trails. The longer the exposure, the longer the trails captured. Including the pole star in your frame will give your image a pivot about which the rest of the stars rotate.